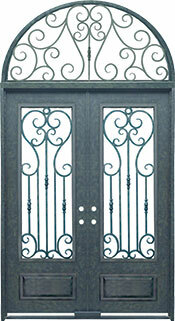 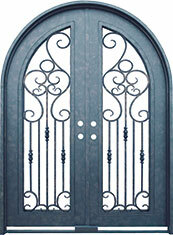 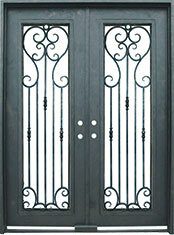 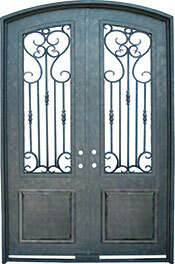 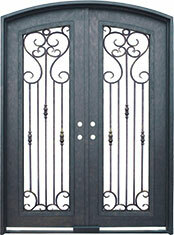 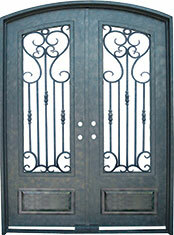 72" x 96" Radius Double Door (p/n 6057-72). 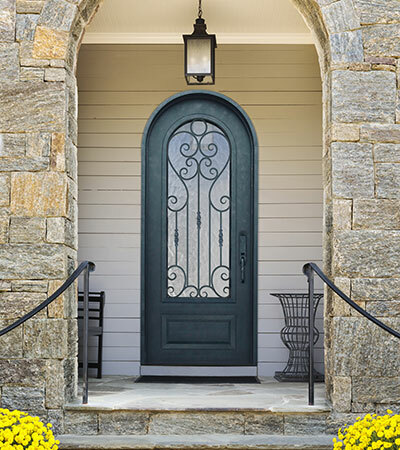 Bold curves matched with strong lines define The Greystone Series doors. 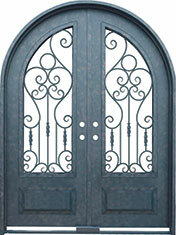 A perfect choice to turn your home into your castle.